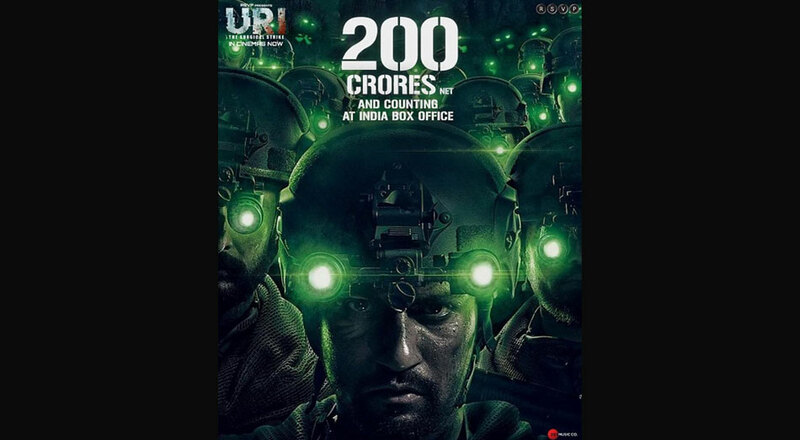 Vicky Kaushal’s latest release Uri: The Surgical Strike is unstoppable at the box-office and the movie crossed another milestone as it entered the 200 crore club a day ago. Uri released on January 11 and the blockbuster entered the 200 crore club in its fourth week. 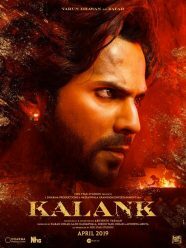 The film is based on the 2016 surgical strike conducted by the Indian army in Pakistan, after the terrorist attack on Uri base camp. 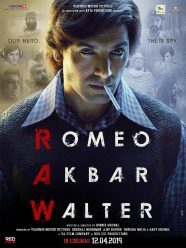 Directed by Aditya Dhar, Uri also stars Yami Gautam, Mohit Raina, Kirti Kulhari, Paresh Rawal and Rajit Kapoor.